The aim of the class is to enable students the ability to more effectively express their own psychological identities, better integrate the subjectivity that is involved in aesthetic photography with the science of photography, analyse the aesthetics of a photograph, better understand the aesthetics of Roger Ballen’s photography and his artistic practice as well as a better understanding of the business of art photography and what it entails. 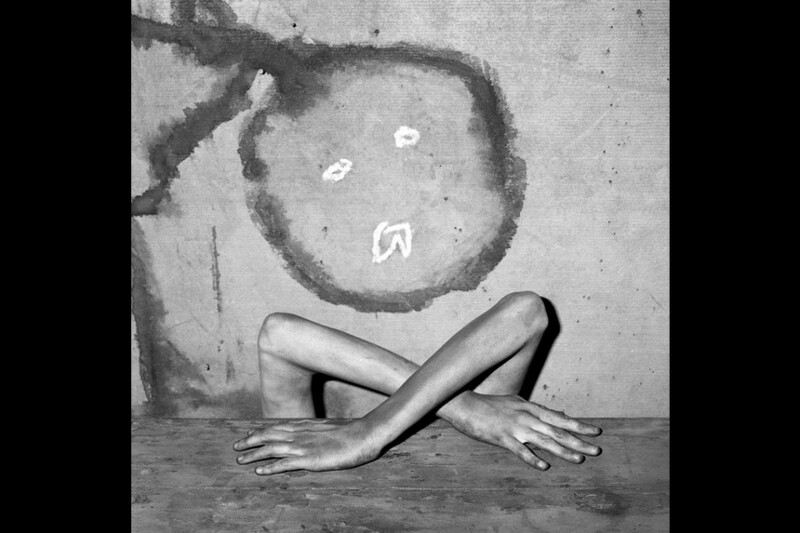 Roger Ballen b. 1950, New York City. 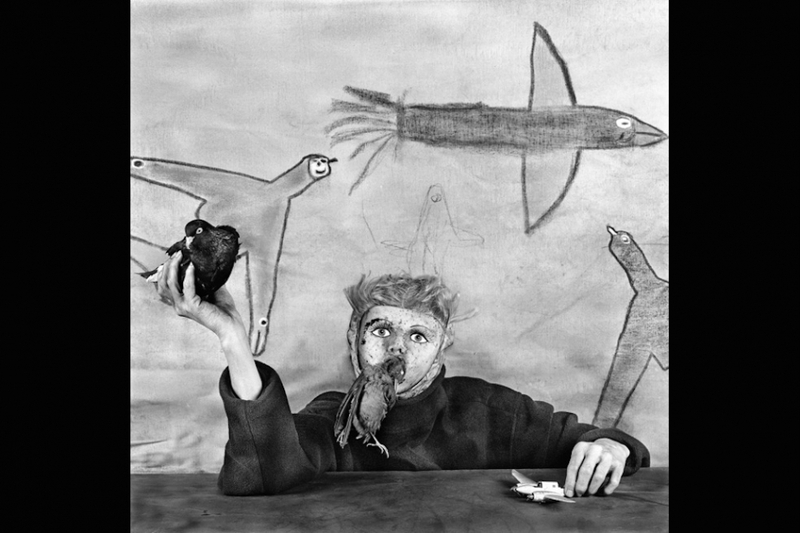 Roger Ballen is one of the most important photographers of his generation, one of the few still working in black and white photography. Ballen has lived and worked in Johannesburg for over 30 years. While working as a geologist, he began documenting the secluded small mining towns in South Africa where the interiors and the people he encountered in them led him to a body of work not only a social critique but also a unique engagement with metaphors of the human psyche within his images. From 2000 his work evolved into an assortment of texture and composition of both objects and animals. In these works, seemingly incompatible objects may seem arbitrary but upon closer inspection one can discern Ballen’s ability to bring out the interrelationship between the different objects, the people, their forms and arrangement as well as their metaphysical and emotive qualities. Ballen has published numerous books of his work namely Dorps, Platteland, Outland, Shadow Chamber, Boarding House, Asylum (2014) and his work has been shown in important institutions throughout the world, represented in many Museum Collections such as Biblioteque Nationale; Centre Georges Pompidou, Paris, France; Tate Modern, London, UK, Museum Folkswang, Essen, Germany and Museum of Modern Art, New York, USA. Roger Ballen’s website is www.rogerballen.com. If you want to be kept informed about Roger Ballen, you can go on his Facebook page , or Eyes in Progress and add us on your list of interests. During this workshop, students will engage with the process of making photographs, reviewing and critiquing works in order to gain a better understanding of the medium and its relationship to fine art. 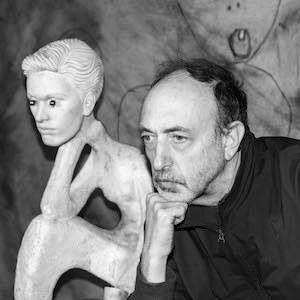 Roger Ballen will spend time talking about his own work and the different projects he has worked on. He will share his aesthetics references with the group and discuss his artistic practice. Each participant will receive and in-depth critique of their work. In order to make the most of the 4 workshop days, participants are highly encouraged to come to the workshop with defined ideas on the subject they want to photograph during the workshop. The group goes early morning in an antique market or a vintage shop and each participant gathers a few objects. Then, the group goes in a selected place in which participants can shoot their project under Roger Ballen's supervision. Each participant will work on a large edit of his images, then they are printed and laid down on a table (10x15 or contact sheet format). The final editing is made during a one-to-one session with Roger Ballen, the other participants are encouraged to attend the sessions of the others. Once the final edit is done, the participants may work on the post-process of their best images. They are then to write a personal statement on the work, which will be send to the evaluation committee member of their choice. - The 800€ fee does not include transport, accommodation nor on the ground expenses. For participants coming from outside the European Union, please be aware that there is a bank fee when making the payments via bank transfer. - In order to confirm your application, an advance payment of €100 is advised. Once the application is completed, we will send an email via the PayZen platform. If the candidate is accepted, this amount will be deducted from the overall cost of the workshop. - Participants are required to find their own accommodation in Berlin. However Eyes in Progress will provide you with a list of affordable places. > If you apply before April 30th 2016: successful applicants will be informed via email by May 2nd, 2016. > If you apply after April 30th 2016: successful applicants will be informed via email by June 2nd 2016. Applications will be open until May 31st 2016.